Bernstein: Switch Systems - AS-Interface accessories - AS-i Connecting module + double, M12 W купить. Продажа продукции Bernstein, доставка по России. Большой каталог. Низкие цены. 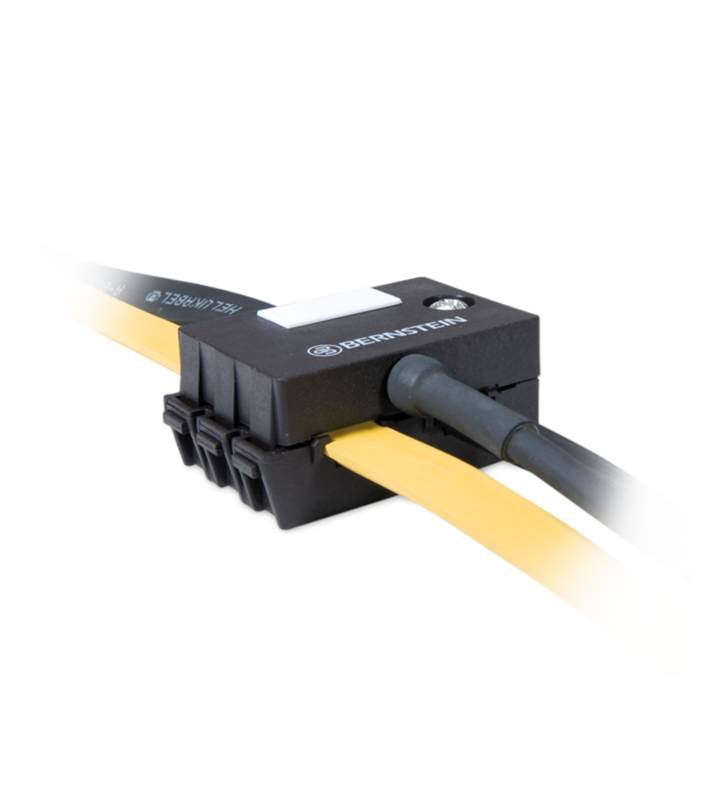 For connecting AS-i devices on AS-i profile cable with an integrated, 2 meters long ready-made connecting line and M12 angled connecting box.